In recent days Freida Pinto wore several times beautiful set of Salvatore Ferragamo for the premiere of the film ‘Black Gold’ at the Doha Tribeca Film Festival World Premiere, a very busy period for the beautiful Indian actress and also for his companion, Mr Dev Patel who met on the set of the movie Slumdog Millionaire in 2008, despite six years of difference (she’s older), the story progresses very well, and the two of them are one of the pairs gold in Hollywood. 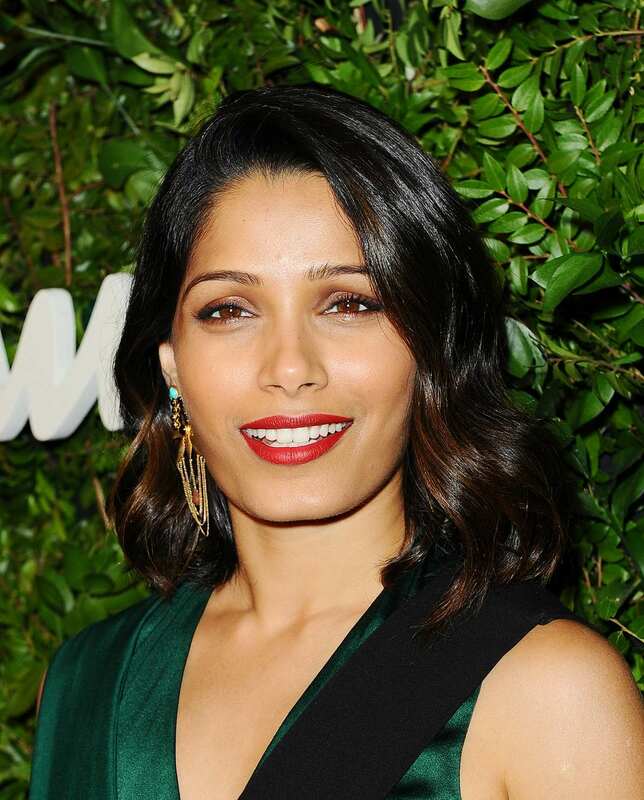 Last week Freida Pinto was one of the stars of the London Film Festival with his film ‘Trishna’ in which she plays a girl Indian who falls for an American but her family is not at all agree, an overwhelming history and much romantic. 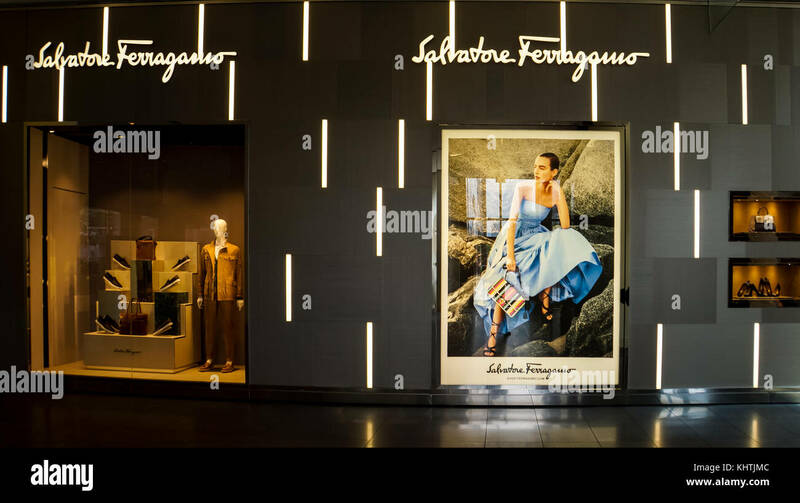 For the photocall and premiere of his new movie the beautiful Freida Pinto chose the glamorous style of Salvatore Ferragamo, an Italian designer loved all over the world and many celebrities. at the photocall of the film ‘Black Gold’ wore a dress with black and white strips of Ferragamo’s 2012 resort collection which combines a very chic and simple sandals blacks. Still Ferragamo resort in 2012 also for the evening premiere where Freida chooses a summer dress in the Empire style fuchsia long and glamor combined with gold accessories. These colors are the really great!